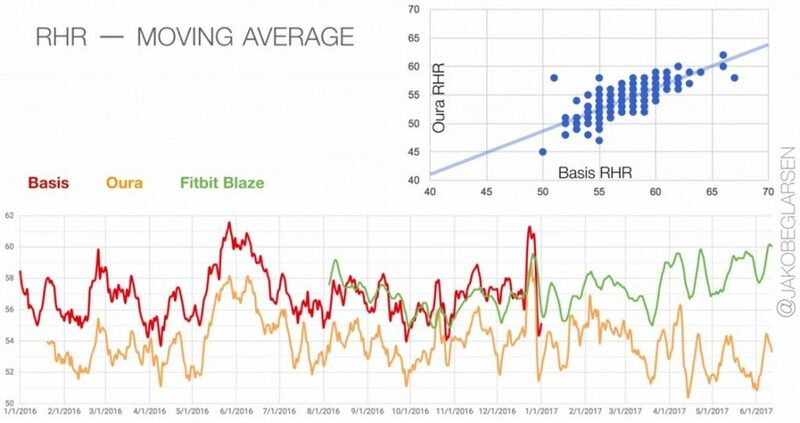 A quick post here to highlight some interesting developments in the heart rate tracking space. Tracking and understanding heart rate has been a cornerstone of self-tracking since, well since someone put two fingers on their neck and decided to write down how many pulses they felt. We’ve come a long way from that point. If you’re like me tracking heart rate popped up on your radar when you started training for a sporting event like a marathon or long distance cycling. Like many who used the pioneering devices from Polar it felt a bit odd to strap that hard piece of plastic around my chest. After time, and seeing the benefits of tracking heart rate, it became part of my daily ritual. Yet, for all the great things heart rate monitoring can do for physical training, there have been very few advances to provide people with a noninvasive method. That is, until now. Let us know if you’ve been tracking your heart rate and what you’ve found out. We would love to explore this space together.